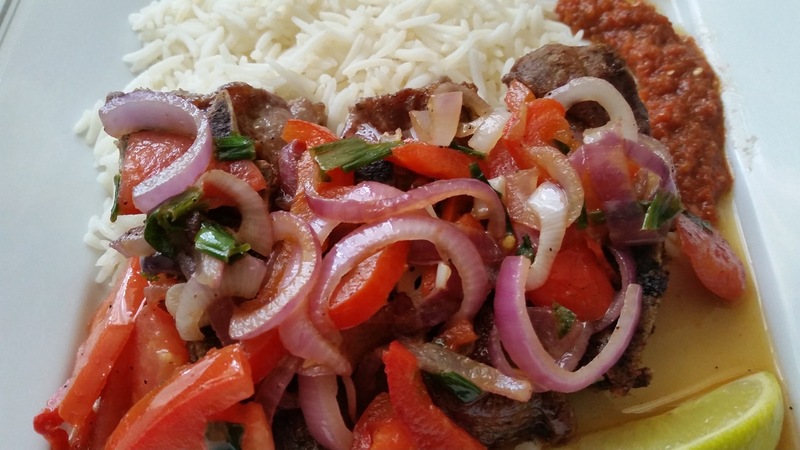 In the past weeks in Nigeria, there has been a scarcity of tomatoes. This event has driven a few; well not a few, but a ton of Nigerians crazy. It’s as if someone took their crack pipe, tied an anchor to it and tossed it deep into the Atlantic ocean. 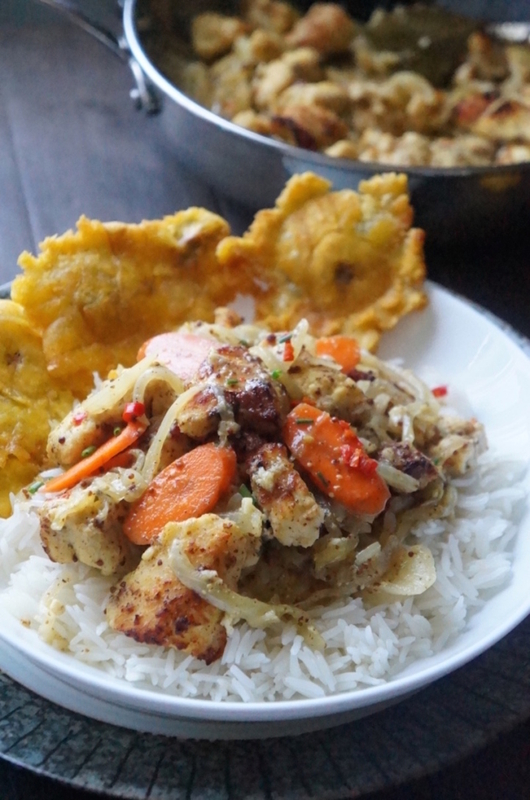 I noticed people on social media scrambling for recipes for “tomato-less” stew…In fact when I posted a recipe for carrot stew, I could literally hear people breathing with a sigh of relief. 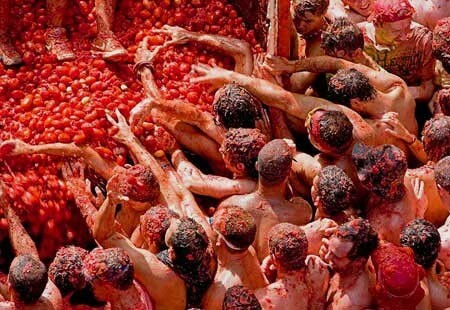 In fact, when Nigerians saw the festival of tomatoes in Spain, them vex no be small. Say what? throwing tomatoes as in a food fight…omase o; for wetin na? Una crase?! See how those people were wasting tomatoes sha! Will they make heaven at all? God does not like this type of waste na! When the tomato scarcity started, a lot of Nigerians complained about not being able to make their Sunday rice and stew. 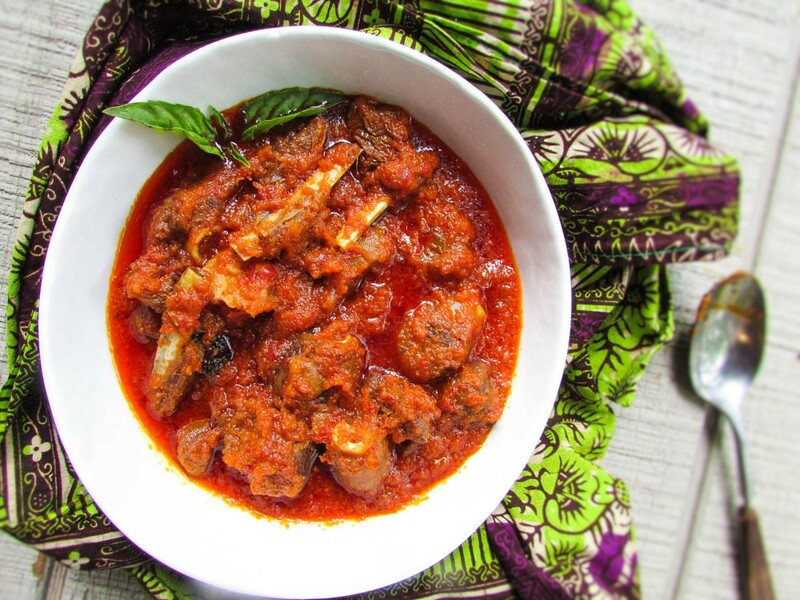 Some people were freaking out and wanted alternatives to the Nigerian tomato stew. Listen, only God knows where we got the habit of making rice and sew every Sundays. 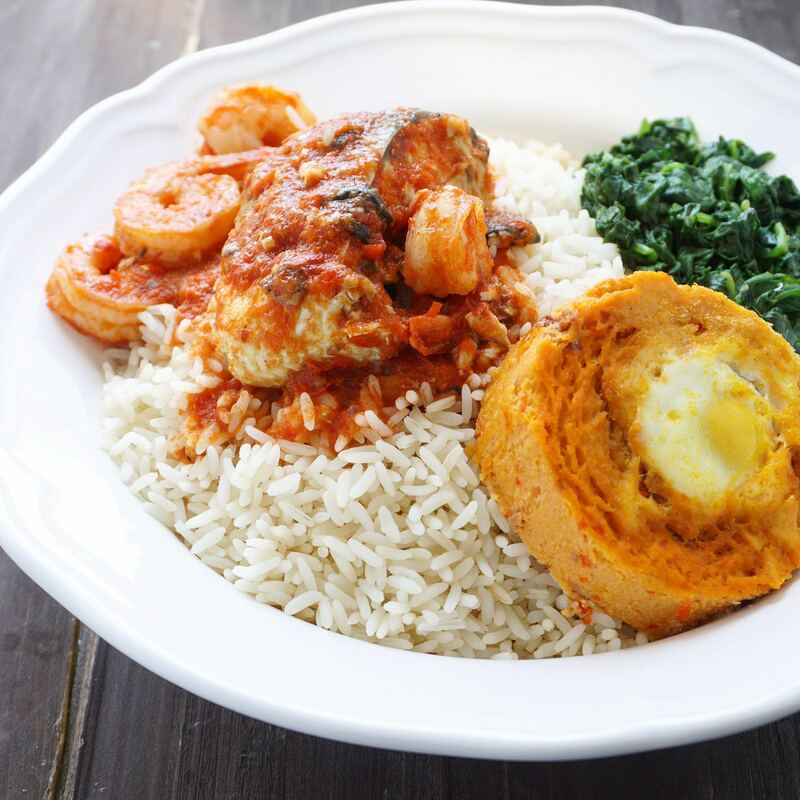 Yes, even my mother made sure we had rice and stew every Sunday for lunch or dinner. Stew was specifically for Sundays. Fast forward to today, my mother keeps reminding me to make my ajebutters rice and stew every Sundays! 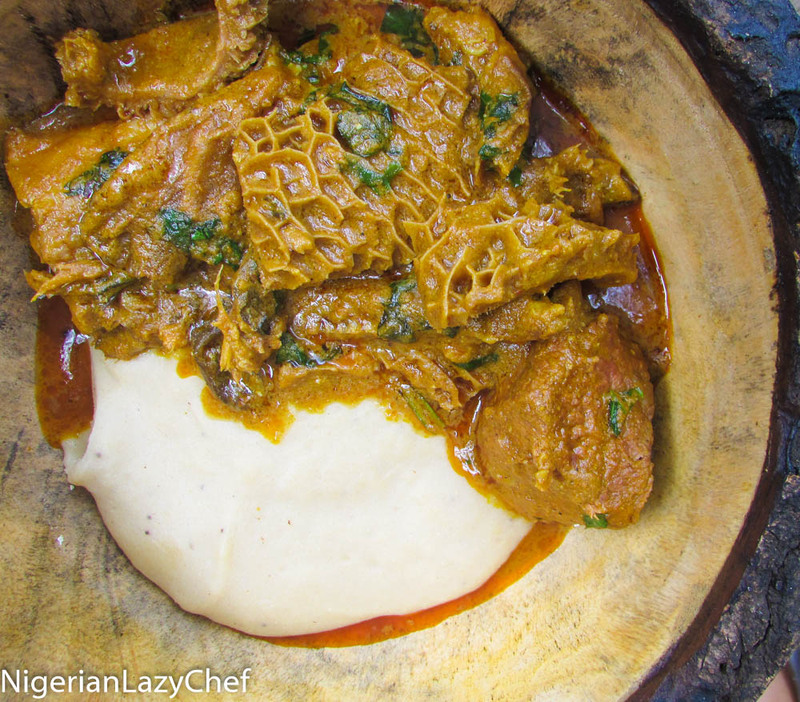 The Nigerian kitchen can be more. If you have no tomatoes, you can always improvise. There is really no cause to freak out; and over some tomatoes too? There is no need to blame Buhari or Apc. The tomatoes were attacked by pests and not them Apc brooms haha! Nigerians like conspiracy theories sha!!! “Haha.. The norm got tiring at a point so I get pissed when I remember we will be having rice and stew. But now it has changed..
We even swallow semo, cook beans and the rest.. 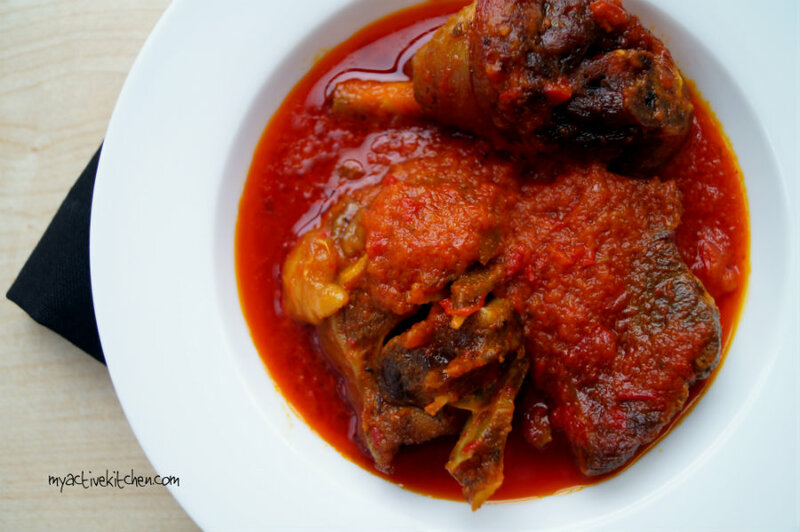 This entry was posted in Uncategorized and tagged Apc, Buhari, carrot stew, Festival of tomatoes in Spain, foods you can make without tomatoes, Nigeria, Nigerian food blog, Nigerian foods you can make without tomatoes, Nigerian kitchen, ofe nsala recipe, tomatoes.